Officers are seeking tips about the attack, which happened on Bute Street near Pendrell early Saturday morning. Vancouver police say they are looking for a "person of interest" after a woman reported she was sexually assaulted in the West End early Saturday. Police say a woman was followed into an apartment building on Bute Street near Pendrell Street around 3 a.m., and was assaulted by an unknown man. The victim did not know the suspect according to police. Officers say they are looking for a man whose image was captured on the building's security camera. "We're going as fast as we can with this and we're doing our best to try and identify this person and get the information that he has," said Sgt. Jason Robillard. "It is quite an alarming incident, but we believe it is isolated." 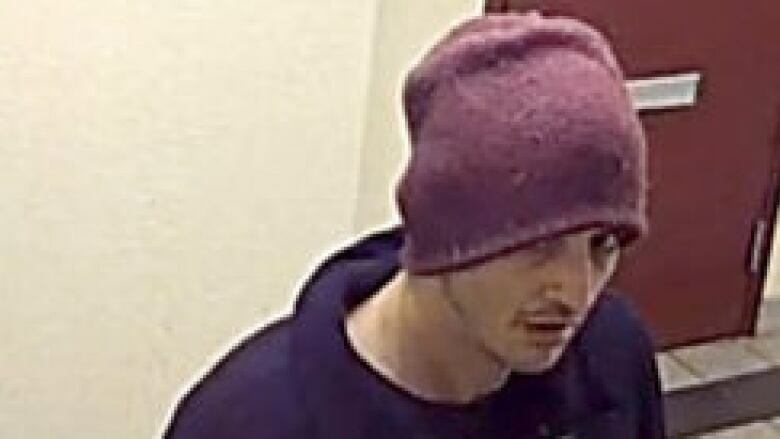 The man is in his 20s or 30s, has a slim build, short dark hair and dark facial stubble. 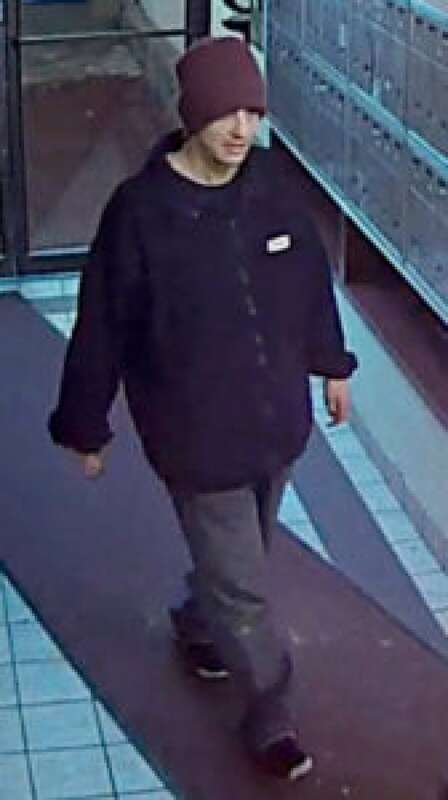 He was wearing a burgundy toque, a black zip-up jacket, blue jeans and may walk with a limp. Police say the assault was sexually motivated. Anyone with information is asked to call police at 604-717-0601 or through Crime Stoppers, which is an anonymous tip line 1-800-222-8477.